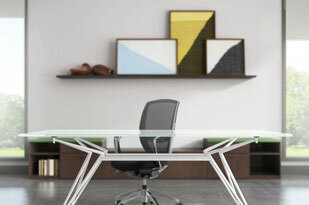 At M. Hanson & Company we pride ourselves in creating unique, professional spaces that companies are proud to call home. 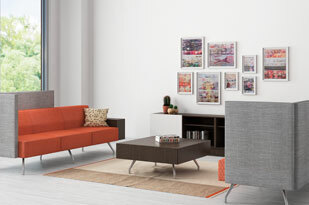 Are you looking to redesign your current space or design a new space? Whatever your need, we want to help you to create a wellness-driven office environment that your employees enjoy working in each day and that your clients love to visit. 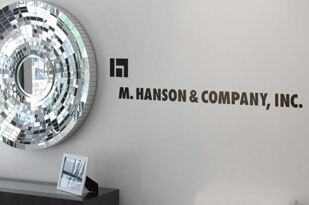 We invite you to visit the Studio M at M. Hanson and Company showrooms in South Florida located in the urban chic Flagler Arts and Technology district in Fort Lauderdale and East Boca Raton. Our design concepts, attention to detail and personalized guidance for our customers make us the designers of choice for growing organizations everywhere. From lighting, chairs and desks to the perfect carpeting, M. Hanson and Company wants to help you create the perfect livable, dramatic business spaces for your company.